If you have always wanted to meditate or if you have tried and found it difficult to continue the practice, this course is just what you have been waiting for! This Foundation Series provides practical tools, theories of meditation and its additional benefits including: stress management, improved health and inner peace. The course is designed to make the practice easily accessible with effective techniques and ample practice time, coupled with useful support material. Based on collective insight from the Transformation Meditation program and contemplative Insight (Mindfulness) Meditation teaching, this class will help pave the way for you to include Mindfulness Meditation into your daily life. At the heart of the curriculum is the practice of Mindfulness, the cultivation of clear, stable and nonjudgmental awareness. This doesn’t mean anyone has to give up anything. On the contrary, when we meditate, everything (including our emotions) is still there. Things don’t just go away. We couldn’t lose them even if we wanted to because the mind does its job of thinking very well and there’s absolutely no stopping it. Mindfulness Meditation rather, allows us to pay attention to our immediate experience from a slight distance, welcoming each life-moment with perhaps a different greeting than usual. It’s nothing more mysterious than that! So often, we’re pre-occupied with thoughts about the past or the future or we’re lost in our fantasies. While sometimes such pre-occupation may be innocent and harmless, more often than not, this contributes to stress, fear and dissatisfaction. Mindfulness practice is learning how to overcome pre-occupation so that we can see more clearly into what is really happening in our lived experience. You might say it’s learning how to become present in each and every present moment. In doing so, we encounter greater clarity, trust, compassion and integrity. Not just for ourselves, but for others. All the learning material is presented in secular manner…there is no dogma…nothing to believe in…just everything to BE in! 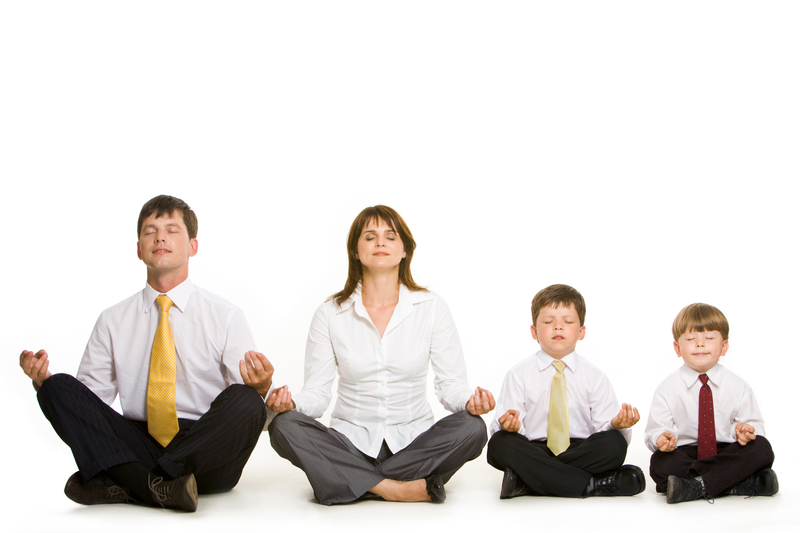 · The first class focuses on the basics of meditation posture and on mindfulness of breathing. We learn how to pay attention to our breathing and use it as an anchor point that allows us to remain in the present moment. · The second discusses mindfulness of the body as we expand the area of “present moment attention” to include all of our physical experiences. · In the third class of practice, we look at the question of why we are so physiologically designed to “feel to act” meaning: why we seem so primed for reacting (internally and externally) rather than responding. 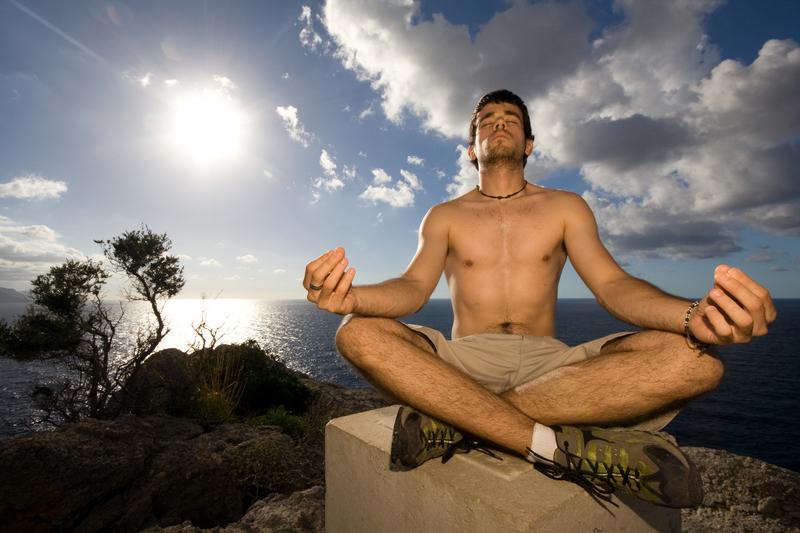 We take a look at our human neurobiology as we begin to introduce mindfulness to our emotions. · The fourth in the series addresses the big issue of thinking and how we can be wise to our thinking and pay attention to it from perhaps a different perspective. With these newly acquired techniques, we discover how to liberate ourselves from discursive thought and thus allow our thinking not to get in our way of seeing things as they truly are. · The fifth focuses on the role of mindfulness of the mind as being something separate from thinking. This includes examining our overall daily attitude and its slight variations as we discover how attitude can become an essential player in our daily lives. Walking meditation is included. · The final class in this series will center on how to take this wonderful practice of Mindfulness “off the mat” and use it productively and constructively in our daily lives. Without much effort, we find ways to turn this new present awareness into a never-ending gift we consistently give to ourselves and to others day after day. Where: 2630 East Oakland Park Blvd. Centrally located in Fort Lauderdale. It’s very easy to get to and there is ample free parking. Why not save some carbon and walk, ride a bike or ask a friend to carpool? What: Plan on wearing comfortable clothes. If you have your own zafu/zabuton, mats, cushions or bolsters, please bring them. We have a limited number of cushions. If you prefer to sit in a chair, there are always plenty available. How: Class size is usually limited to 20 people, so as a result space is limited. Spots tend to fill-up fast, so please reserve yours ASAP. The cost is $40.00/per class ($240.00 total) and includes all handouts, support material and audio files of specific meditation exercises. Individuals may register for the class online with ease through PayPal by clicking on the logo below. Michael Kasten, is an expert at teaching health professionals and lay people of every age, how to establish, maintain and expand the practice of mindfulness meditation. 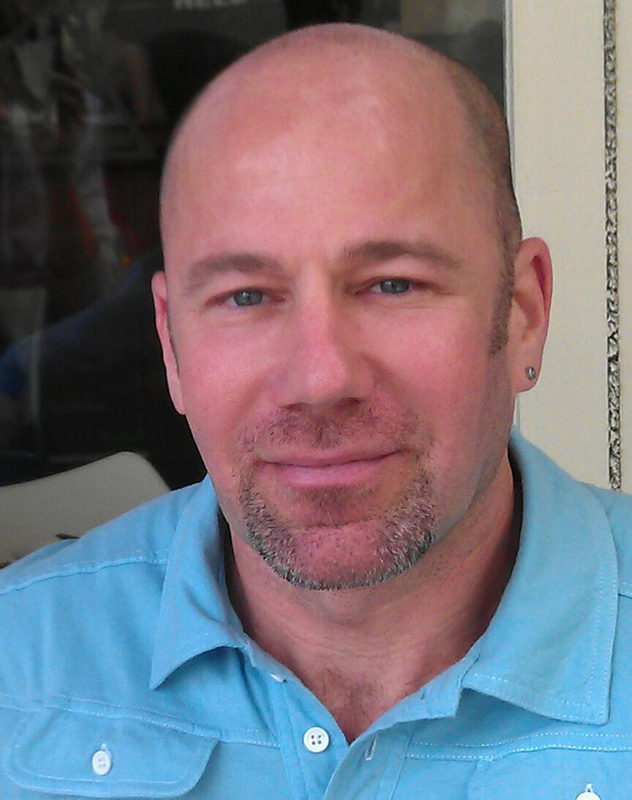 He is a graduate of Ithaca College, Certified Meditation Instructor and Advisory Board Member of the American Institute of Health Care Professionals, Inc., a Certified Teacher of Transformation Meditation, has completed studies with The Prison Dharma Network, The Vipassana Fellowship, and has been a Certified Personal Trainer with many integral subspecialties for the past 20 years. Michael is a mindfulness meditation teacher, business consultant, and published author with many years of experience guiding others in learning mindfulness meditation, understanding the conceptual and scientific foundations of meditation, and progressively deepening their meditative practice. 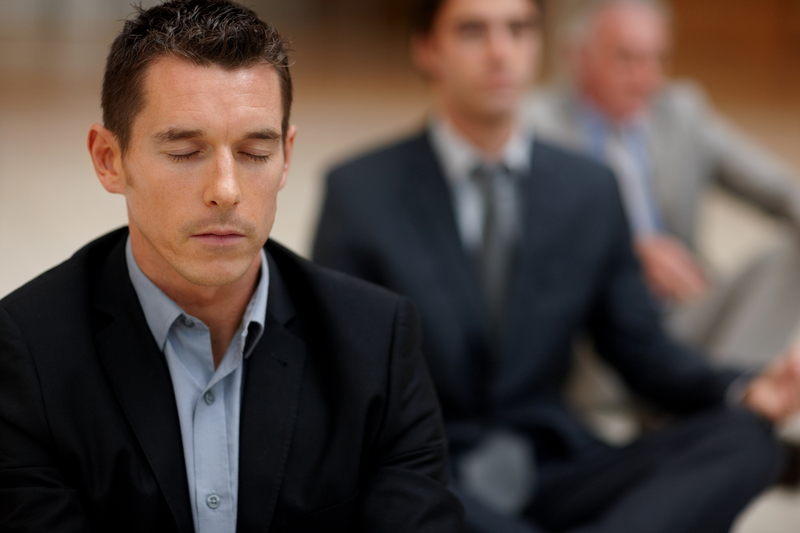 He has presented regularly at national and international conferences and is accomplished in team building, having collaborated with local, county and state health agencies and private corporations, and having formed classes, workshops, seminars and ongoing practitioner groups on Mindfulness Meditation and Mindfulness Based Stress Reduction. To see what other students have said about this class, click on Student Comments link under Intro Class on the link to the right.